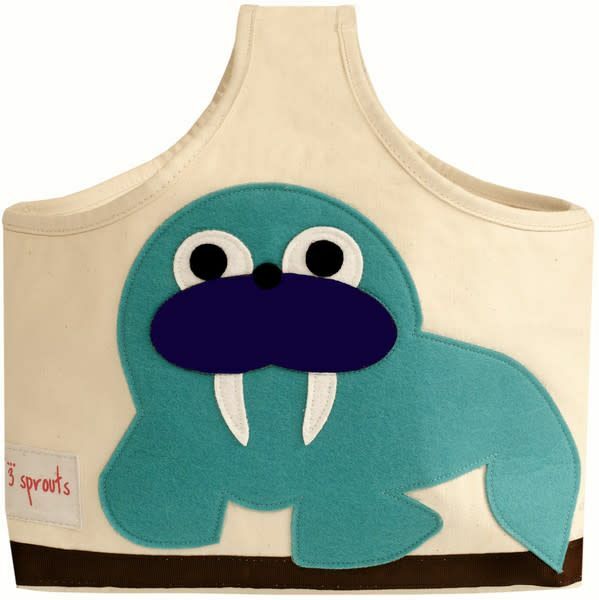 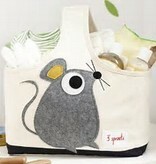 The 3 Sprouts caddy is the perfect organizational solution for any nursery. Made of cotton canvas and felt this caddy is the perfect tote for all of those nursery items you need in one spot and ready to go. 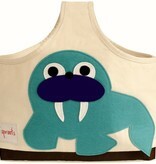 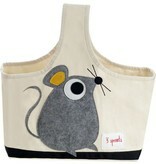 And when Mom or Dad are finished with it, the 3 Sprouts caddy makes a perfect art tote for your little Picasso. 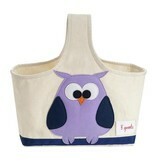 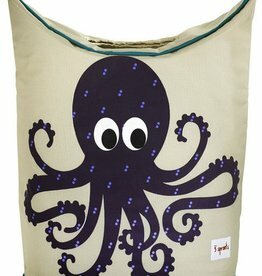 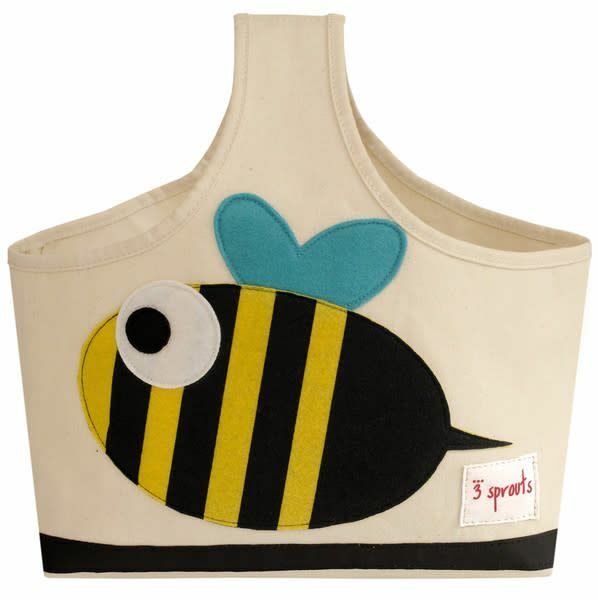 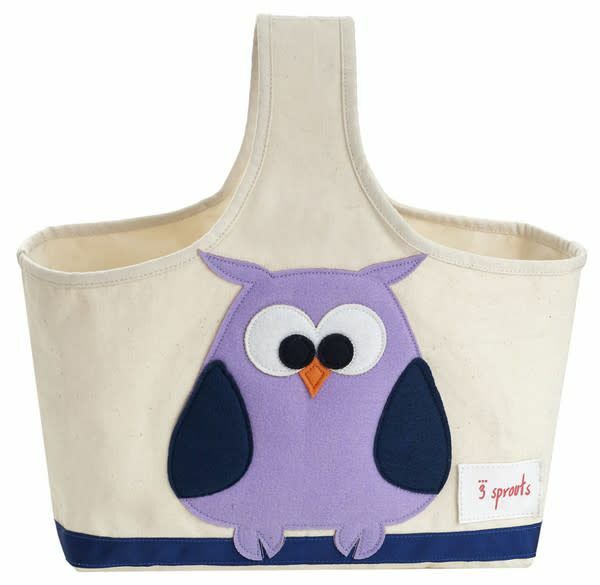 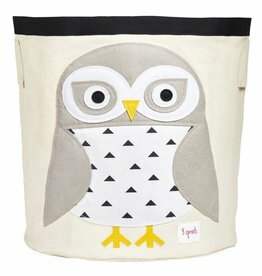 These cute storage bins are generously sized for storing toys, books or laundry. 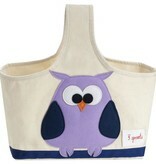 Each bin measures 17.5" in height and 17" in diameter. 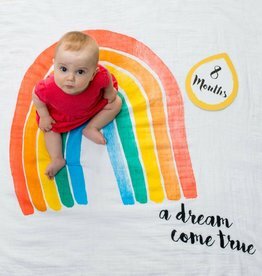 The Baby’s First Year Blanket and card set makes the perfect prop for baby photos. 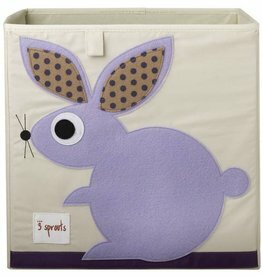 Snap and create beautiful keepsake photos, and add other props and toys for a personal touch. 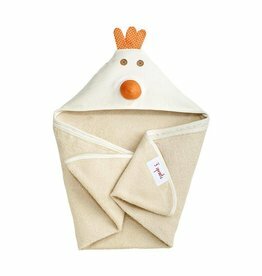 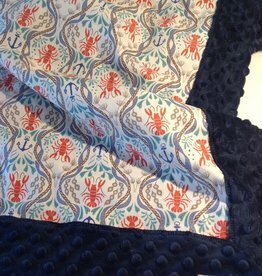 These best-selling Rose Bay Quilts stroller blankets are handmade using designer fabrics and super soft minky backing.